How can I upload a zip file to automatically tag my photos? 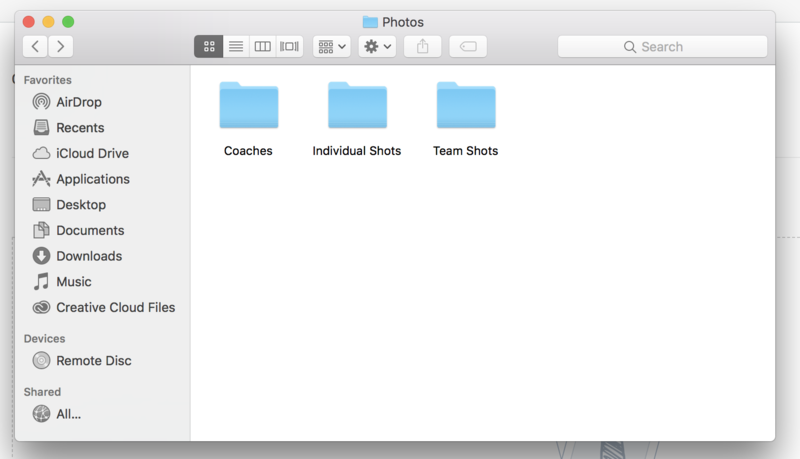 Before you upload photos, you can organize them into folders with names that will help parents easily identify their child's photos. You may decide to organize them by team name, age group, or any other logical category that may help organize your job. 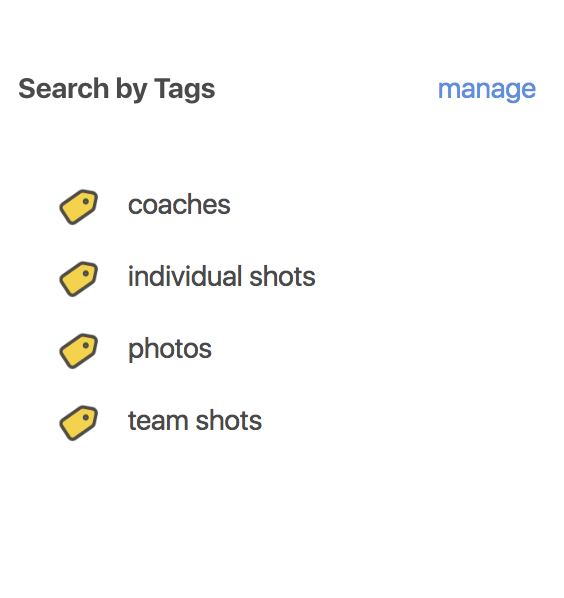 The nested files in your zipped archive automatically become searchable tags for customers, which they can use to quickly find the photo's they're looking for!